The board of directors at French automaker Renault will hold an unexpected meeting on the night of January 11, two days after its chief executive Carlos Ghosn made his first court appearance in an alleged Japanese fraud case, a union source told AFP. 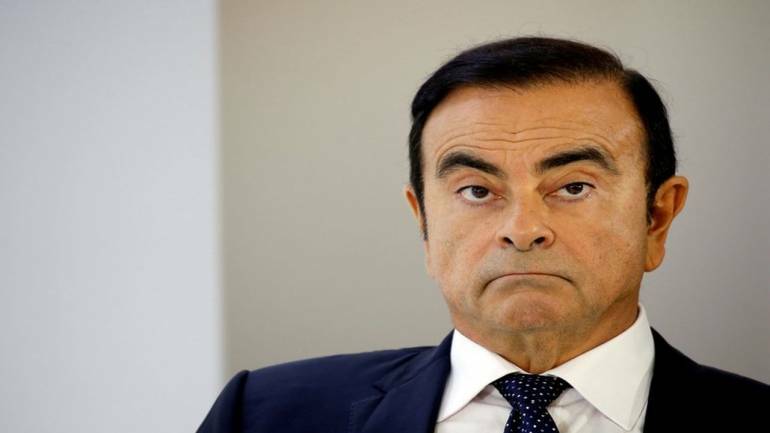 Ghosn, 64, has been detained for over seven weeks in Tokyo after his arrest on charges of under-reporting his salary for years as head of Renault’s alliance partner Nissan. Ghosn, once a towering figure in the auto industry, appeared handcuffed at a court hearing seeking to secure his release before trial, a request which was denied by a judge who declared he was a flight risk. That has raised worries over the viability of keeping him on as Renault’s chief executive, a post he has held since 2005.